Finish strong. Remember: you are on a different program than your classmates, who are off to college in the fall. Most seniors expect to take their feet off the gas during the second semester. Some even go into a “senior slump,” letting their grades slip drastically. Future PGs must not let this happen. They must finish strong, and continue to do good academic work once they get to Northwood. The future PG has to be self-disciplined and study hard right through the last day of school, even though his or her classmates are taking it easy. What are the consequences of slacking off before a PG year? 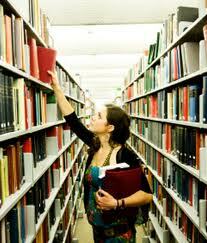 You could convey to colleges that you are immature, and undisciplined, which will limit your future college options. Apply to one or two colleges as an insurance policy. 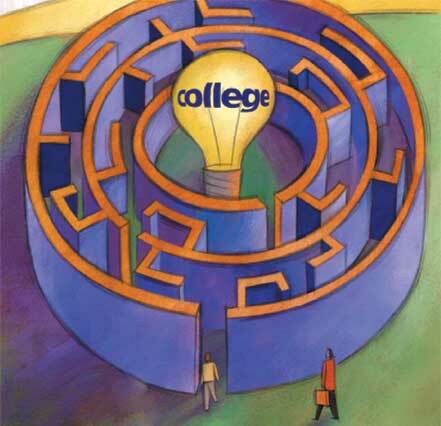 While this isn’t absolutely necessary, there are some advantages to applying to colleges during your senior year. The most obvious is the acceptance can serve as an insurance policy in the unlikely event that you change your mind and want to attend college right away. Another important advantage to applying is you are better prepared for the application process when you go through it again at Northwood: teachers and counselors have already written recommendations and you have an essay or two you can rewrite. Ask your current teachers for recommendations, and have them sent to Northwood’s guidance office. Your new Northwood teachers will write excellent recommendations, but they won’t know you as well as your current or recent teachers. Ask teachers from your current school to write college recommendations in the spring of your senior year. You’ll be tempted to wait until the fall. Don’t. The fall is college recommendation season, and your request will be at the bottom of the pile. Ask now, while you see them every day and when they don’t have a stack of recommendation requests piled high on their desks. Instruct your recommender to send the letter of recommendation directly to the Northwood guidance office. If they can include the Common Application teacher recommendation forms with their letters that’s great. It’s okay if they don’t. Pretend you are a junior and take the SAT and the ACT one more time before the school year ends. 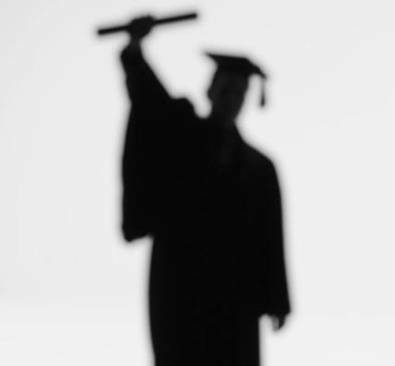 Pay no attention to your graduating classmates: you are not done taking these tests just yet! Consider the SAT Subject Tests. You may be ready for a handful of SAT Subject Tests. Ask your teachers if they think you are ready. Many seniors are ready to take a language, Physics, Chemistry, Literature, Biology, Math I or Math II subject test. Many teachers assume that because you are a senior you don’t need the SAT Subject Test. Let them know that you want to take it if you have a reasonable chance to score well on the test. Visit colleges during spring break and over the summer. Don’t wait until you get to Northwood to start researching colleges and universities. Use spring break of your senior year to visit a handful of schools, and continue visiting though the summer. Here are some resources on visiting colleges. Finally, and especially if you visited Northwood during the fall or winter, come back to Northwood and visit with the director of college guidance during the spring. He can share a list of tasks to accomplish over the summer and give you access to Northwood’s college planning web site. You can also meet with he academic director to create a list of possible courses for next year.